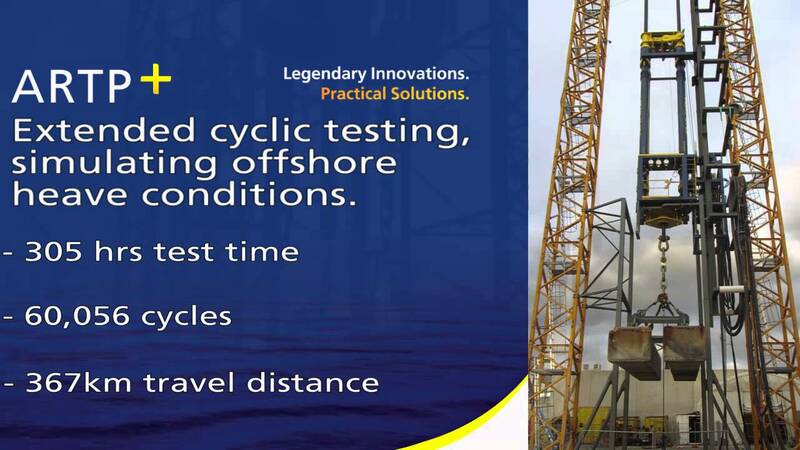 ICON is a global leader in providing Wireline and Coiled Tubing Lift Frames for subsea well completions, well testing and workovers from floating rigs. 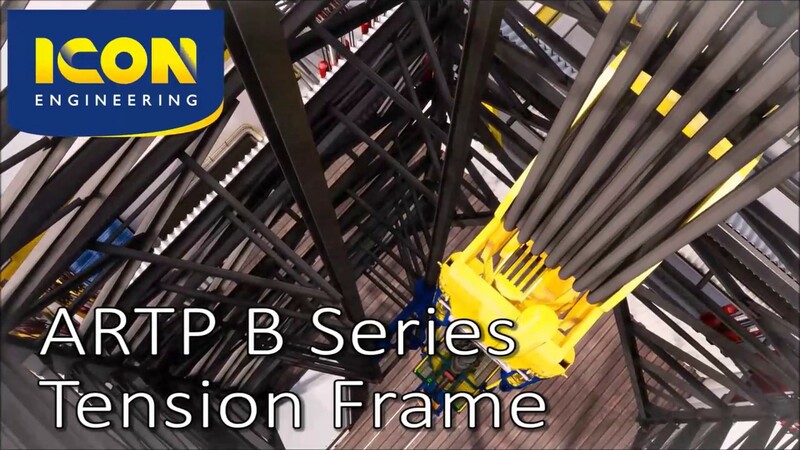 All frames within the ICON range facilitate safe rig up of surface pressure control equipment (PCE). 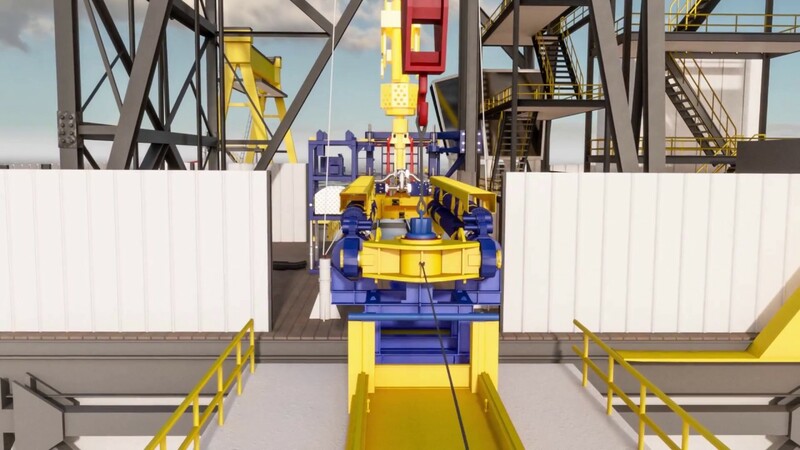 Advanced Riser Tension Protection (ARTP) frames.